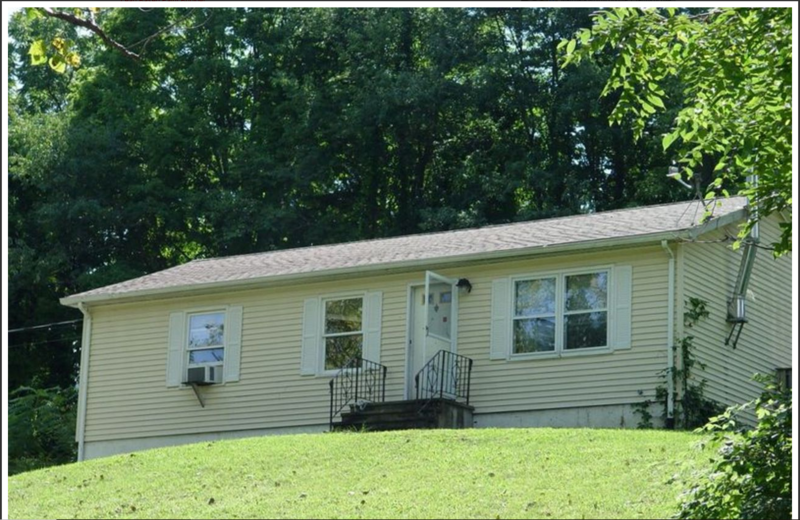 Home in Dutchess County that is a diamond in the rough and ready to be polished. 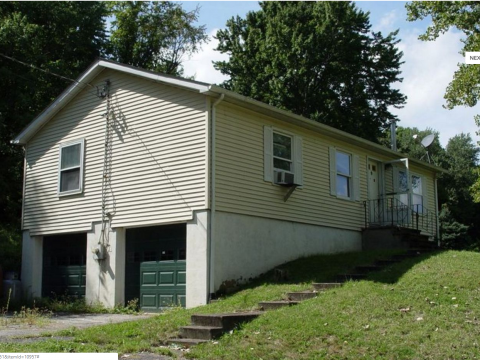 158 Stagecoach Pass is an amazing investors home in Stormville, NY 12582. 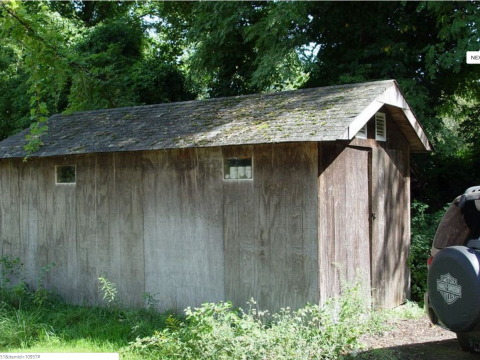 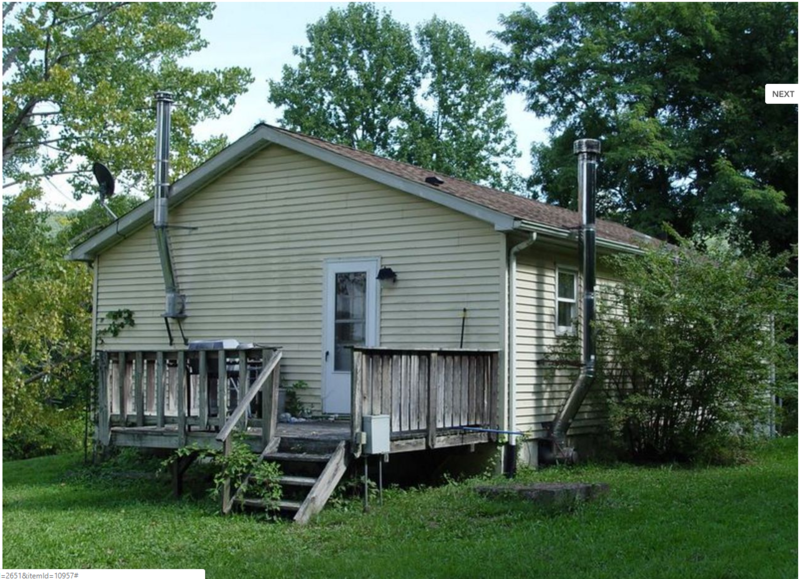 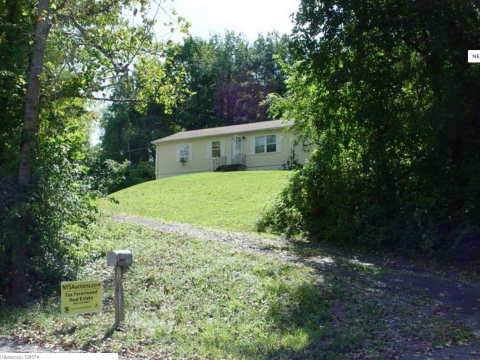 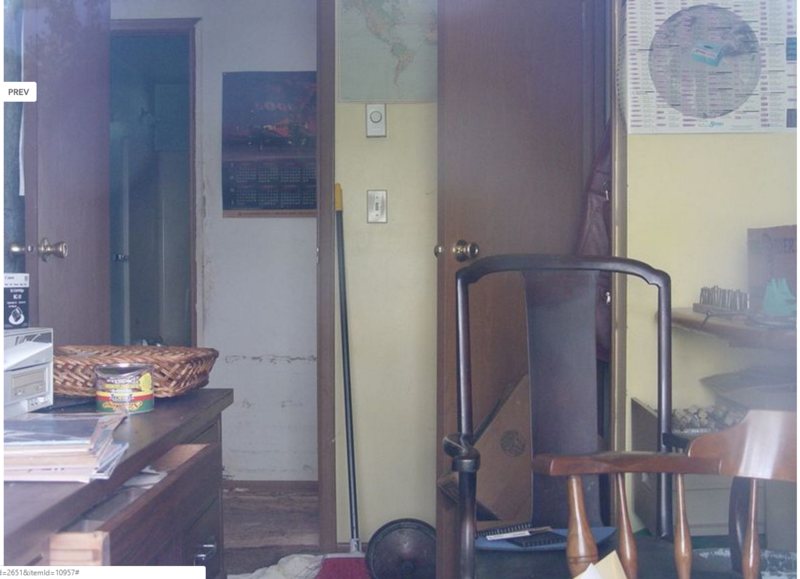 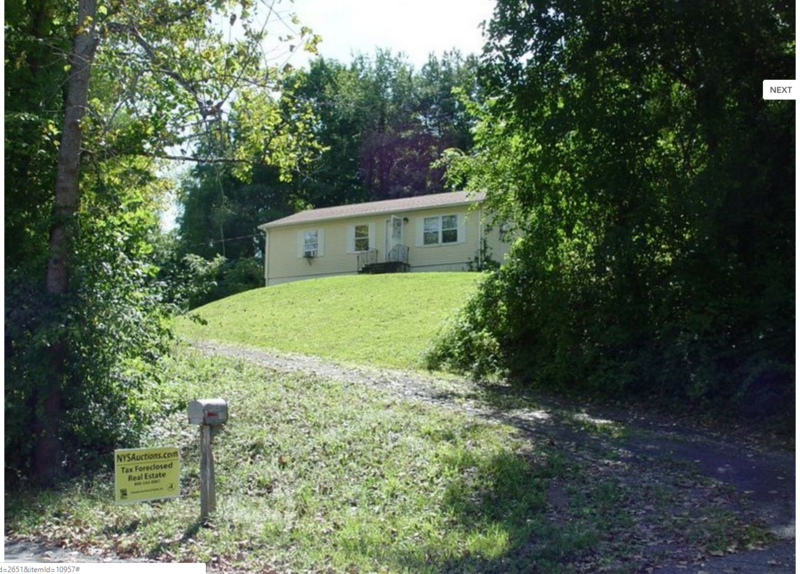 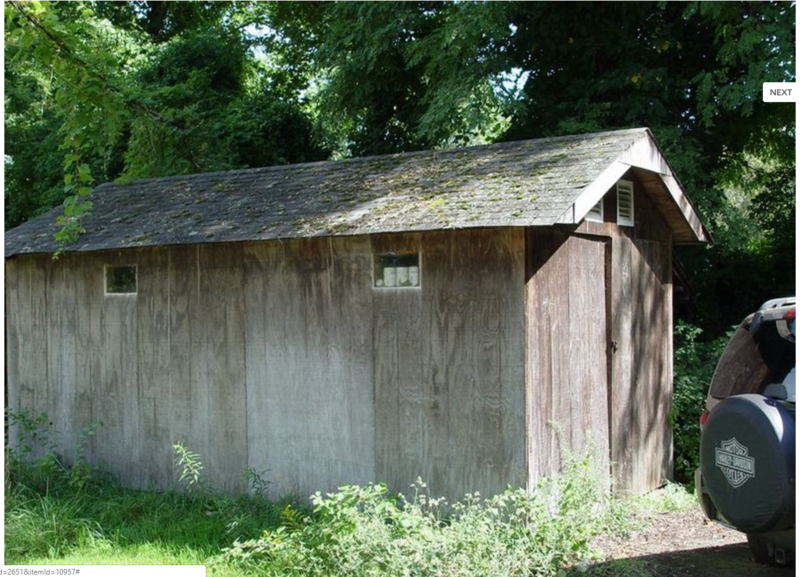 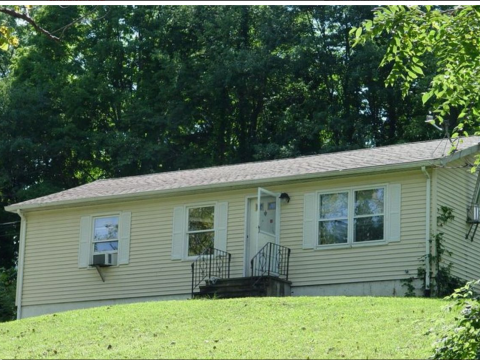 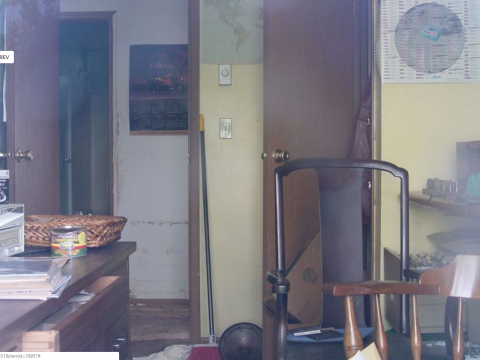 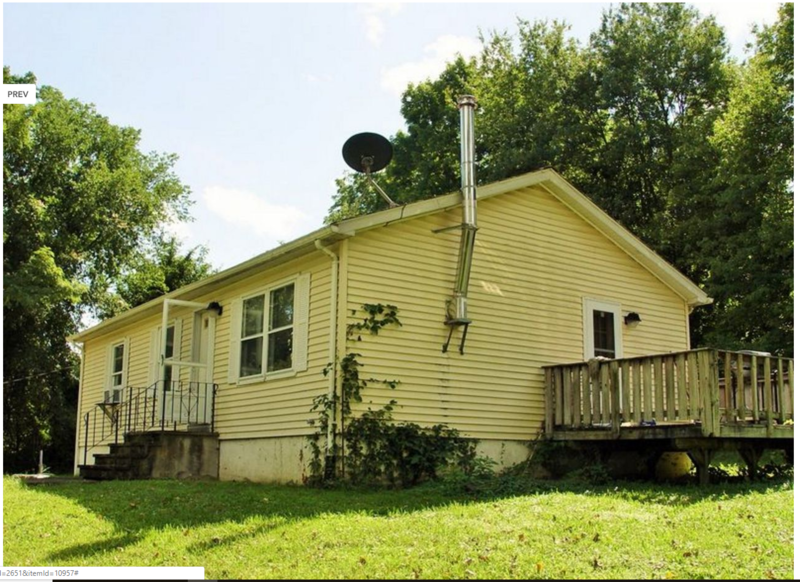 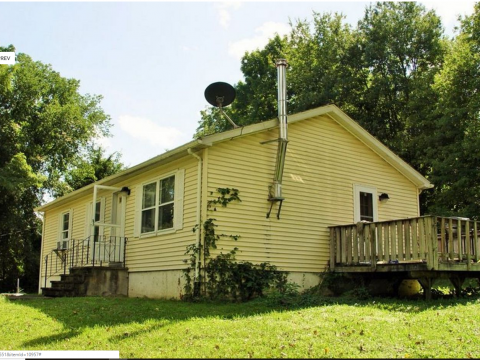 This 974 square foot house sits on a 0.92 acre lot and features 3 bedrooms, 1 bathroom, and a full basement. 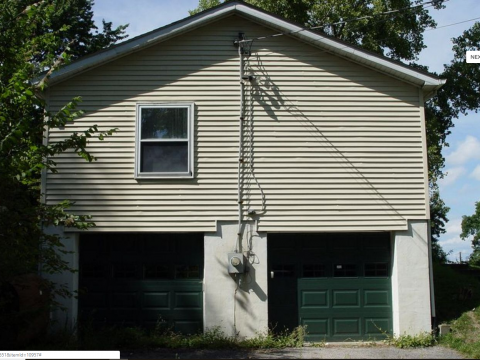 There is a 2 car garage, a driveway, and a shed in the backyard. This amazing property was built in 1984 and was recently purchased by Steward Holdings at the Duchess County Tax Sale Auction. 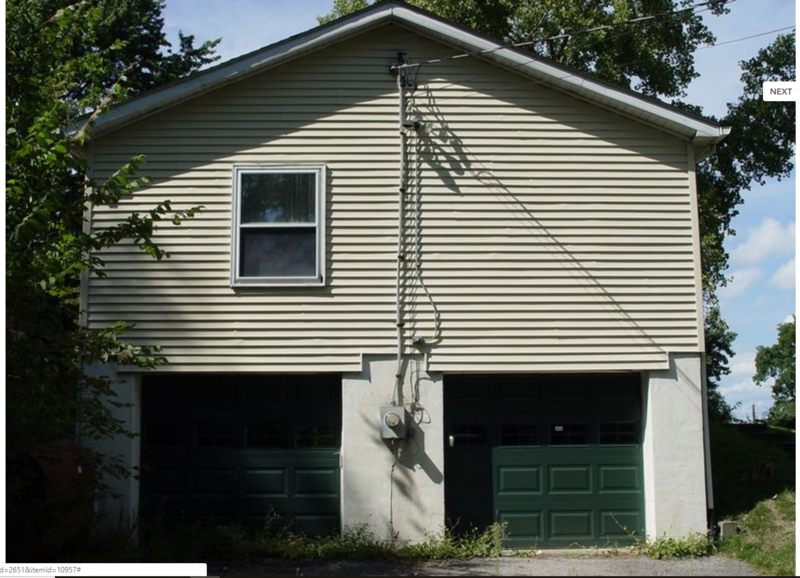 Rehab and cosmetic work is minimal, making for a quick turnaround on your investment.